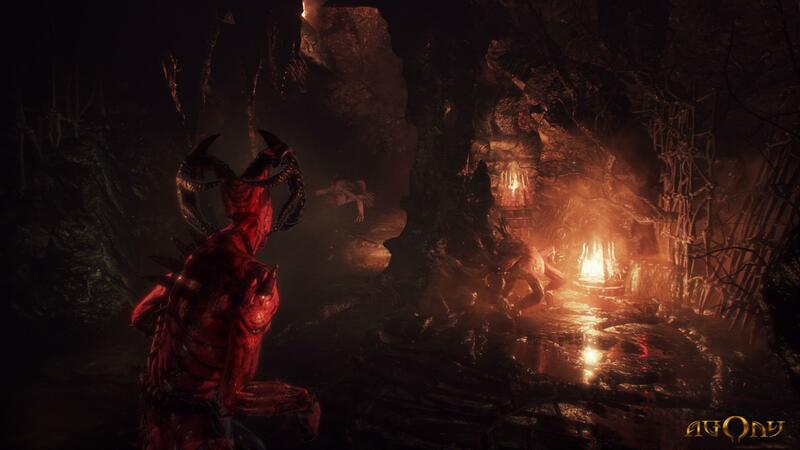 Agony is the first game from newly-founded studio Madmind. Madmind is a new development studio established earlier this year in Poland by industry veterans with credits in big games like The Witcher 3, The Division, Enemy Front, and others. 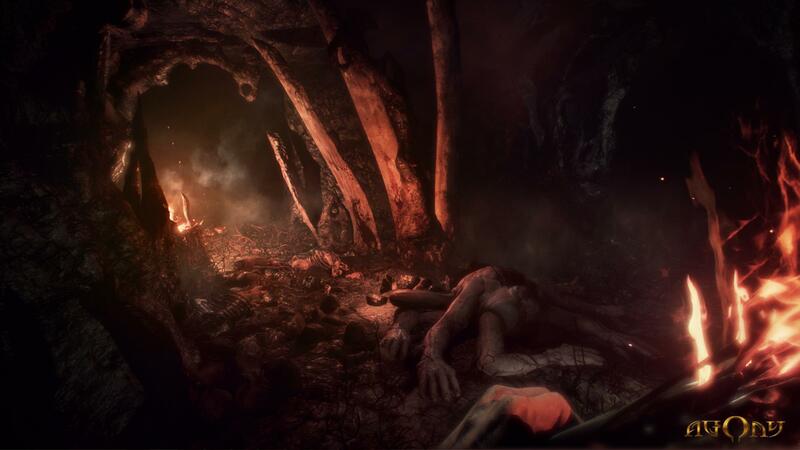 The studio’s first game is a first-person survival horror title called Agony. 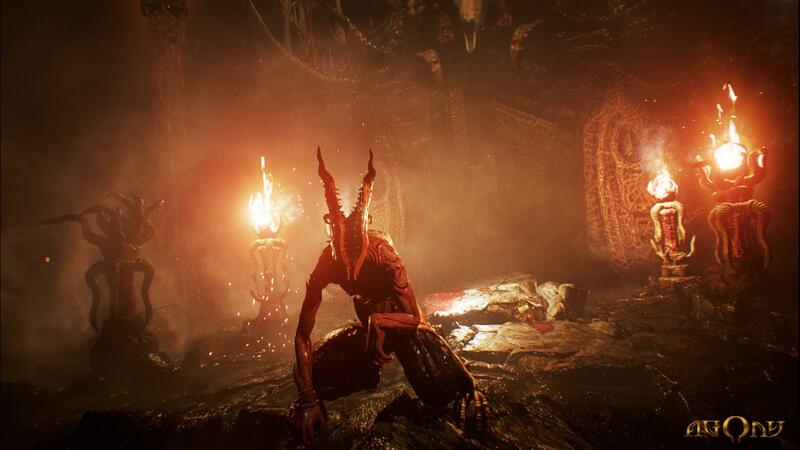 Agony is set in hell, and is currently in development for PC, PlayStation 4, and Xbox One. Agony tasks the player with the goal of escaping hell. The player character doesn’t have memories, and the game relies on a key mechanic to drive the narrative. That is the ability to control NPCs and posses weak-minded demons, the only way to survive hell. 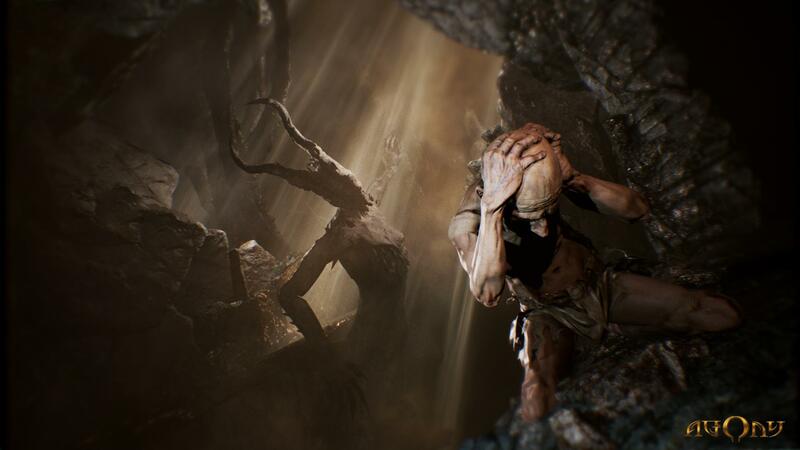 Madmind is a team of only nine developers, and the studio plans to release Agony in 2017. It’s already looking impressive in the screenshots and reveal trailer, which you can see below. You can also check out the team’s YouTube channel for some prototype gameplay.